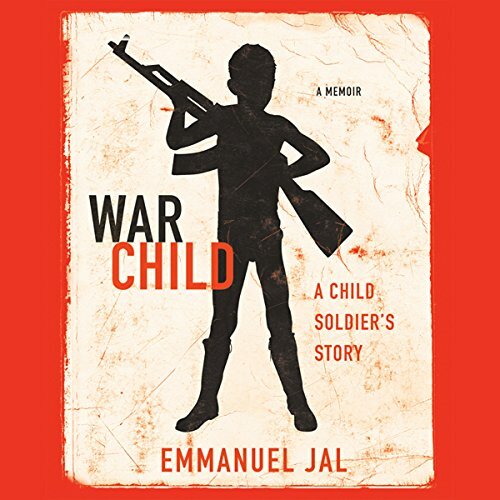 Showing results by narrator "Ademola Adeyemo"
In the mid-1980s, Emmanuel Jal was a seven-year-old Sudanese boy, living in a small village with his parents, aunts, uncles, and siblings. But as Sudan's civil war moved closer - with the Islamic government seizing tribal lands for water, oil, and other resources - Jal's family moved again and again, seeking peace. Then, on one terrible day, Jal was separated from his mother. Soon, Jal was conscripted into that army, one of 10,000 child soldiers, and fought through two separate civil wars over nearly a decade.